Humans continuously extract information from their surroundings. This enables them to understand and analyse their environment to quickly make smart decisions. That’s what we do. Once embedded in a chipset, our computer vision technology analyses and provides data to the devices in real-time. It instantly locates cars, people, animals, bicycles, airplane, boats or anything, thus opening wide possibilities for industries in Smart Cities, automotive, safety, analytics... And so much more. Our scientific achievement leads us to an embedded autonomous computer vision technology. It gives us an evident competitive advantage to tackle a vast business in industry. means low-cost processors ($/10), no bandwidth or network issues, smaller devices, low power consumption and no privacy issues. means high accuracy as it is specific to the context, no labeling burden, no use case limitation. means fast-growing, way too many awards, and super angels (6 of the French top 20). means a solution ready to use, easy to test, simple to integrate and prompt to industrialize. 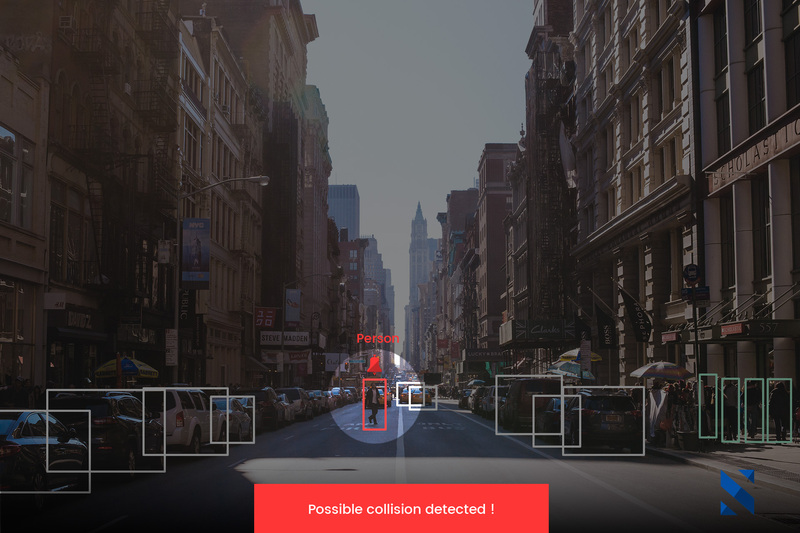 We designed a breakthrough software technology able to detect any object in a specific scene. It works with a lightweight processor, all the while maintaining high accuracy. To achieve this performance, we completely rethought two paradigms in computer vision. Autonomous learning is a form of unsupervised learning. Our algorithms are able to understand by themselves the scene and the target to detect. It is our first top achievement. Learning without data implies learning for unknown objects and learning from a specific context. Deep learning methods and techniques have taken a major step forward in computer vision. However, the best approaches can only work with big and costly GPUs to perform real-time processing. We success the integration of high-quality computer vision in low-cost processors. It is our second significant performance. 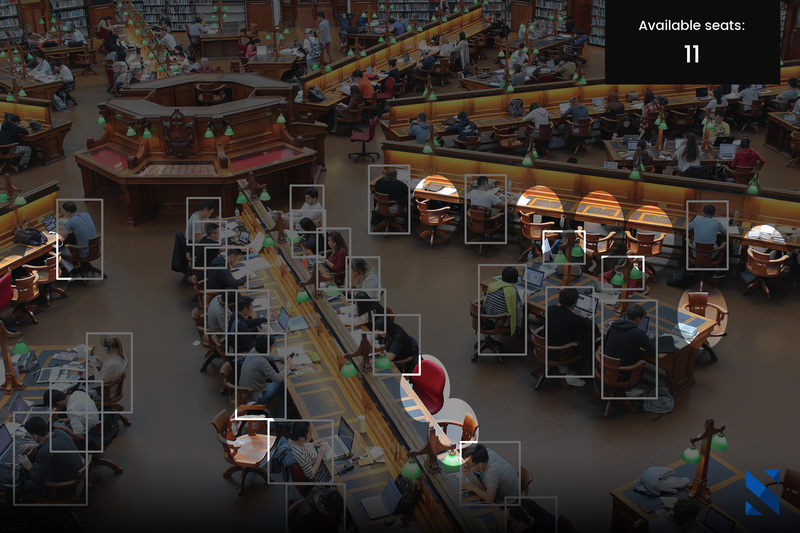 Our autonomous learning technology provides us precious information to break the computational complexity of deep learning. That gives us a very lightweight software to decrease cost, solve network issues and fully respect privacy. The technology is under patent process. Automotive has begun a revolution. Vision intelligence will drive the shift to autonomous vehicles. 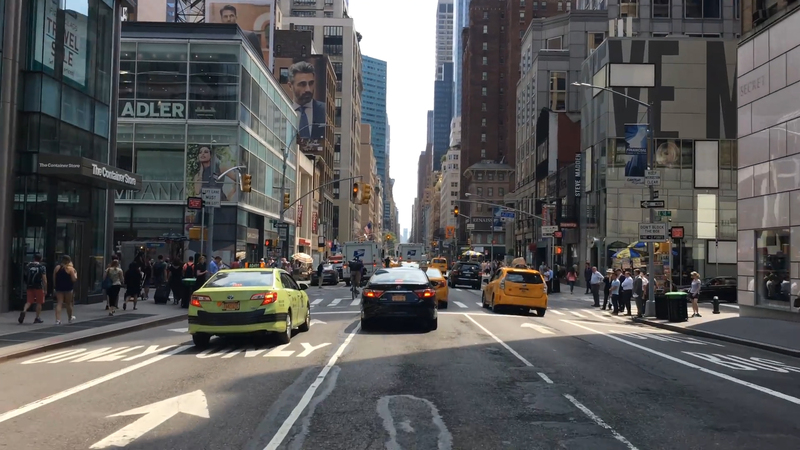 Cars will have to understand their environment by themselves in real-time. Smart Me Up provides this ability to see and understand like humans do. By working on light CPU processors, our technology drastically reduces the constraints of price, bulk and power consumption traditionally implied by this level of intelligence. Cities is another playground for us. Thanks to our embedded solution, the analysis is directly carried out within the camera. No images are recorded, that gives us a perfect privacy respect. Besides, you will no need of server, network or high bandwidth anymore. That simplify everything and greatly reduces cost. Simply plug our SmartCam to any power outlet and access data in real-time via the API. The Smart One is a game changer in computer vision. For only 7 mm thick and weighing 0.1 pounds, our Smart One stands out from the standard cameras. To get rid of complexity and put it at the service of the usage, this smart device has been conceived to be as thin and light as possible while concentrating all our advanced technology inside. We believe in an embedded future, where the device will carry all the intelligence and allow boundless possibilities of using it. Now, we are getting closer to this future with the Smart One : it is the first time in history that a connected object uses all the potential of artificial vision without recording images. This complete revolution avoids any network issues and fully respects privacy, which matters to us. We created Smart One to offer you the opportunity to easily test and use our computer vision technology software. Discover a new turn key tool with unequaled performances, that fits in your hand. We are a team with complementary talents. We have creative PhDs designing smashing innovations. We have brilliant engineers turning innovations into technology. We have a sharp team transforming technology into business. We have an art director making it gorgeous. And we have an efficient back office team making everything work. We care about humans and machines. We are part of a great journey through artificial intelligence. We love to innovate, create, learn and challenge. The team The investors Want to meet us ? ‟The start-up from Grenoble (FR), supported by Xavier Niel and the BPI, raises two million euros and bets on connected objects. ‟Its secret, a series of algorithms and calculations that allow to know all this information and to analyze them. Medias, get the kit press. Technology, the Team and CEO. Looking for a job or internship ? © Smart Me Up 2017 - all right reserved.